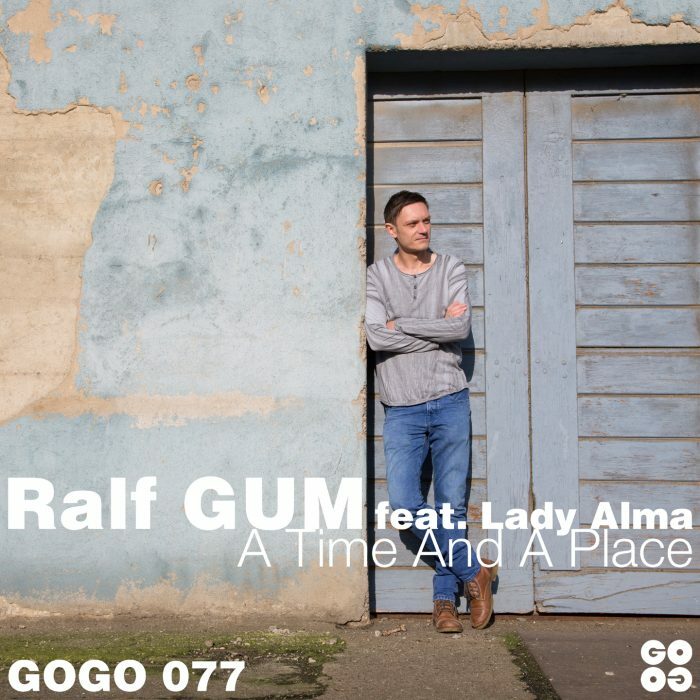 GOGO Music proudly presents this new single by Ralf GUM, who features Lady Alma in their first ever joint collaboration. The two musical heavyweights deliver a spiritual song titled “A Time And A Place”, which is made for the dance floor, yet delivering a relevant message going beyond the often flippant lyrical content of today’s music. Get it e.g. on Traxsource or iTunes. Releasedate: 29th of June 2018.